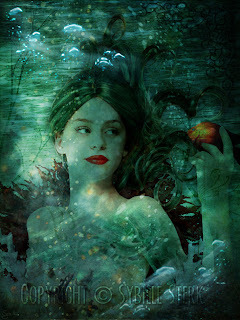 I love fairy tales and have been reading fairy tales since I was little and I use a lot of themes from them in my writing. 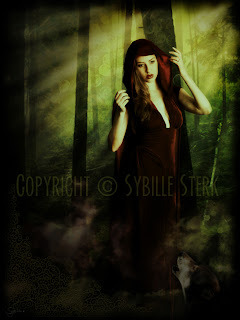 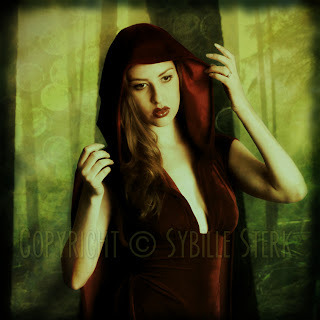 Sometimes I like to wonder what happened to them after the tale finished... this is my interpretion of Little Red Riding Hood all grown up with her tame wolf. All other textures/brushes/stock my own. 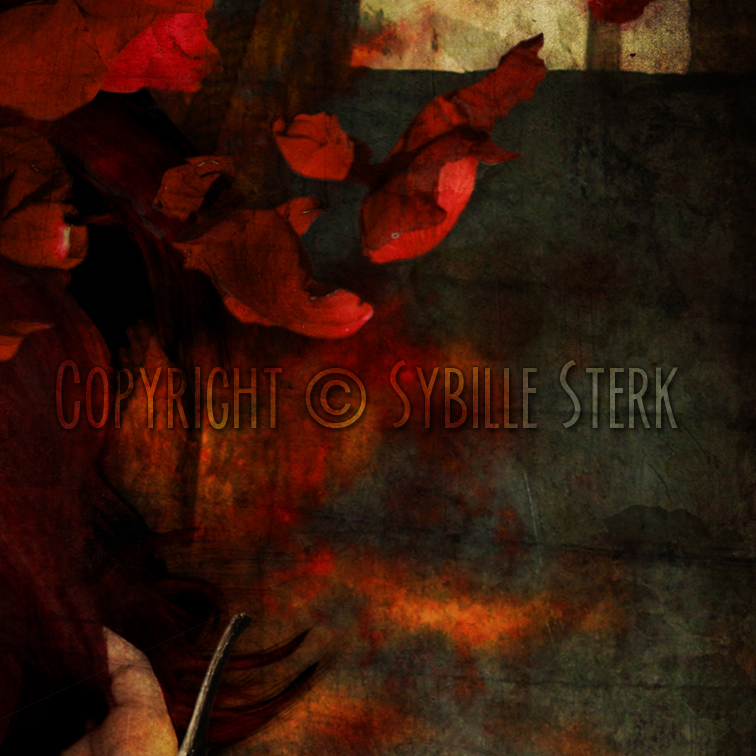 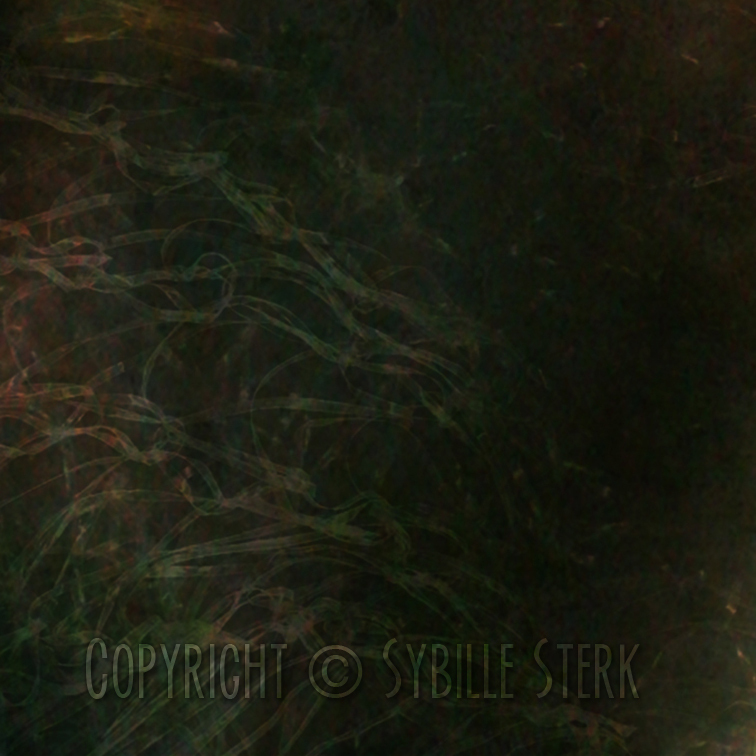 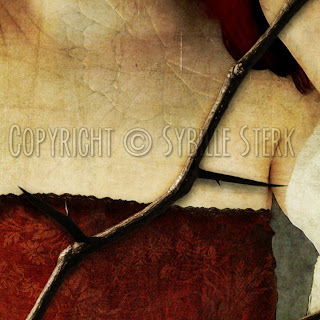 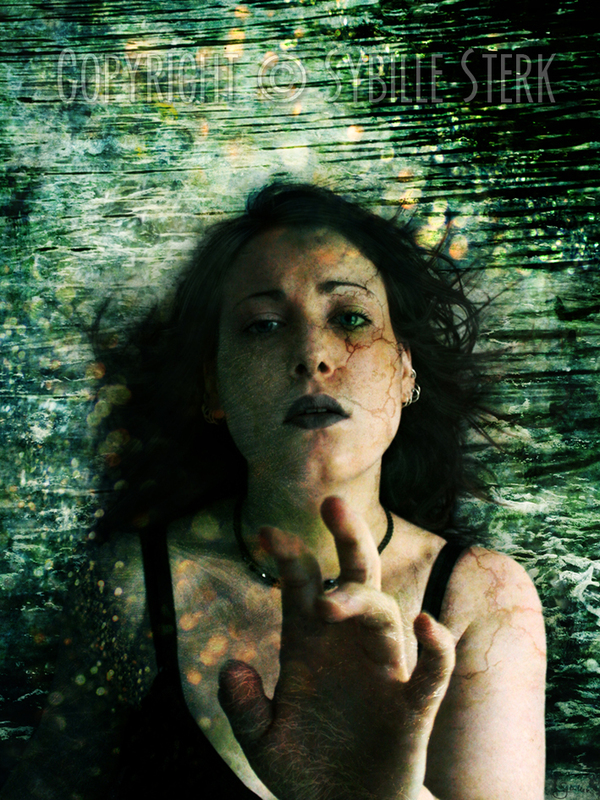 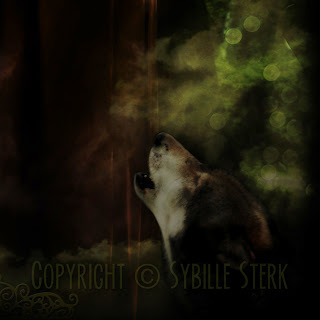 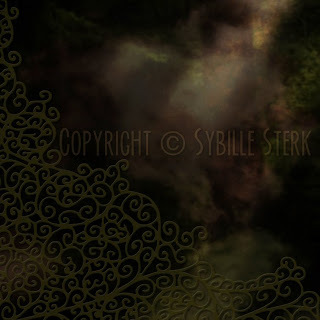 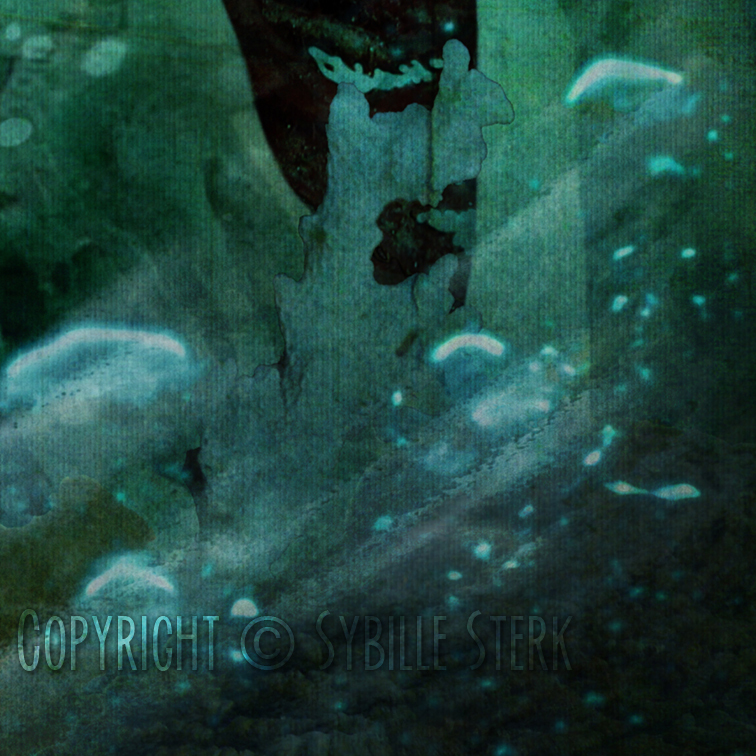 It was created completely with my own images/textures/brushes. 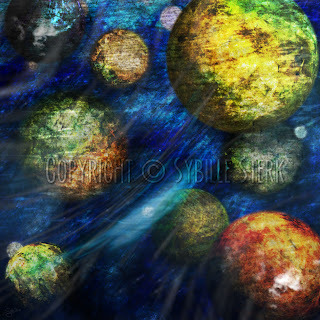 I first made a 'topography' using many layers of images all mixed up and 'cut' each planet from this topography before arranging it on a background and editing it to give it a 3D feel. 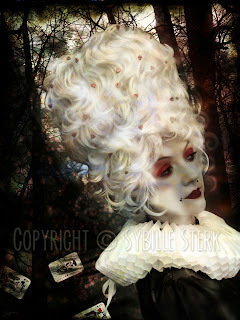 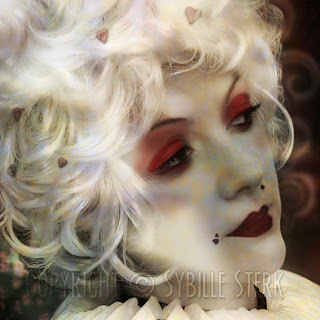 Image of the Queen of Hearts (from Alice in Wonderland). 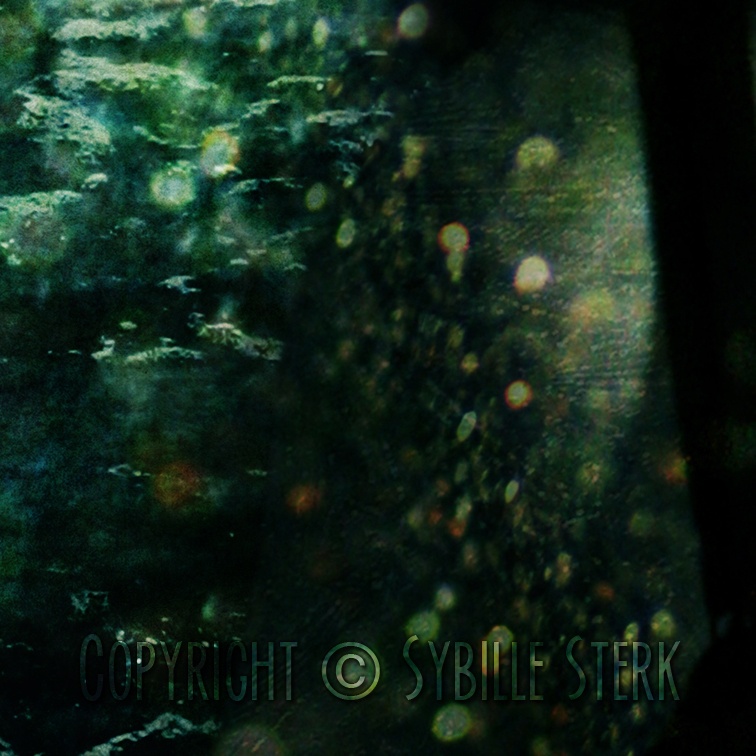 This is a collaboration with PhilosophyLee and myself. 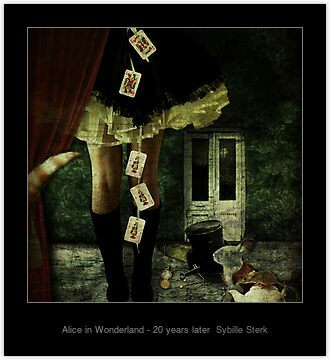 I love his sometimes apparently simple and obvious and at other times confounding but always thought provoking writings. 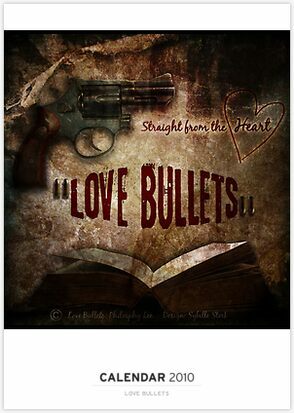 This is the calendar called Love Bullets I’ve created with some of my favourites of his ‘Love Bullets’ as he calls his writings. 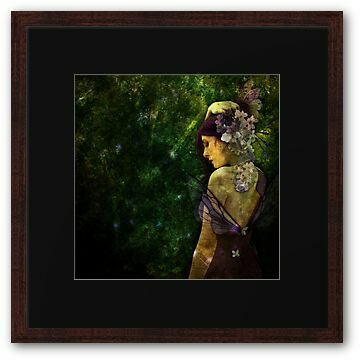 The images from the calendar can be see on my Redbubble site. 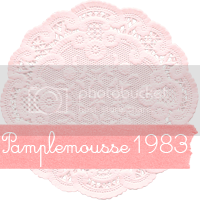 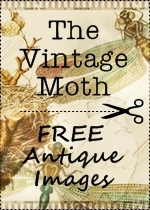 Copyright and credits for stock images/textures can be found on the page for each separate image. 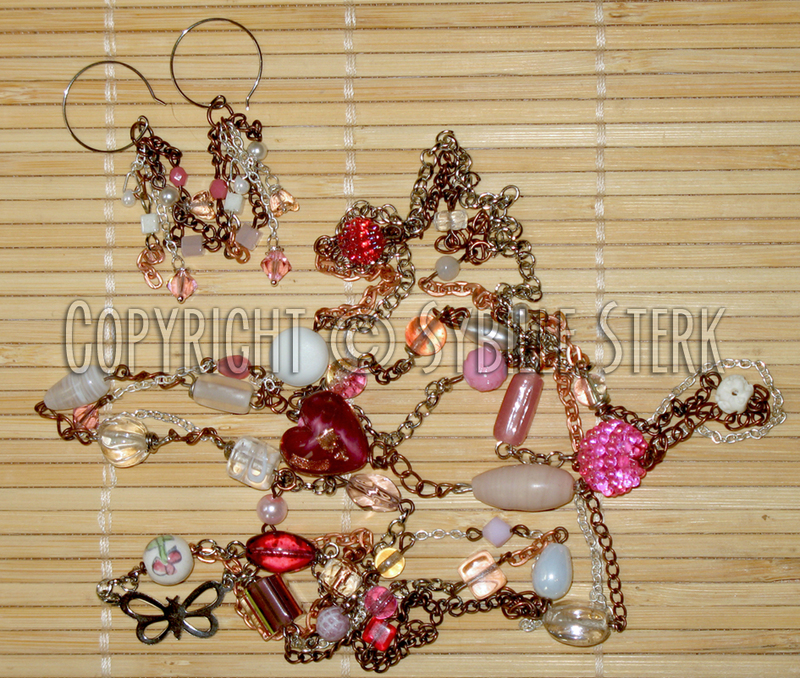 A mix of vintage, Swarovski, Japanese and modern (mostly glass) beads with silver plated and copper findings. 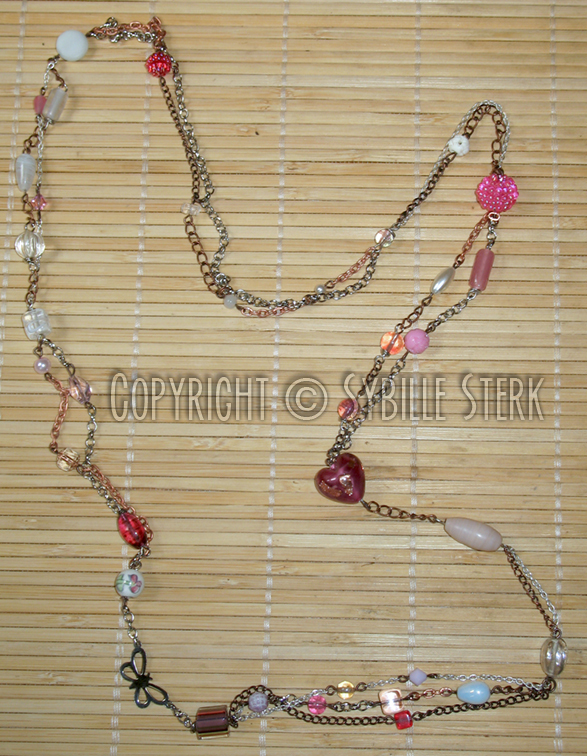 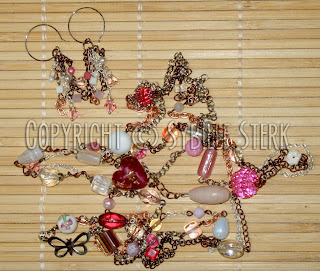 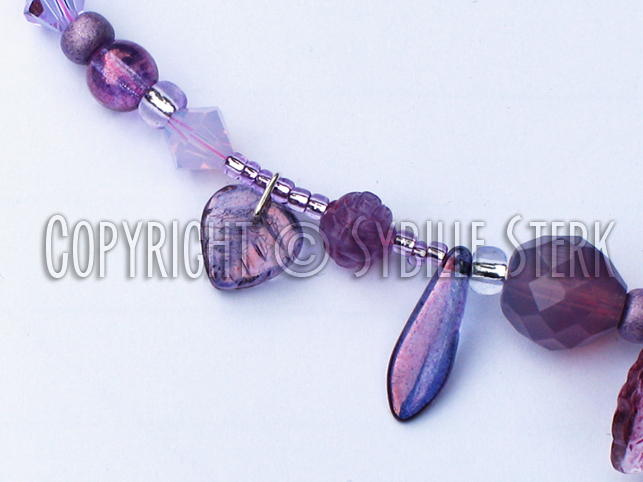 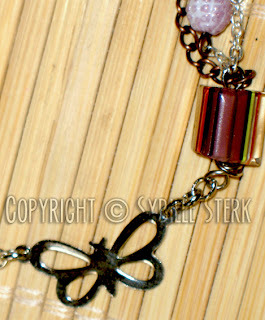 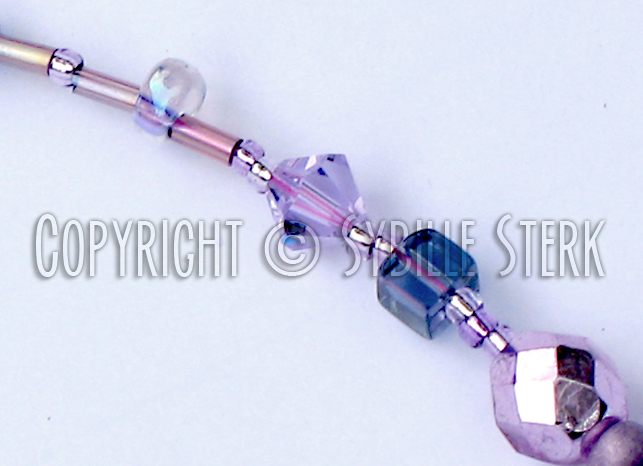 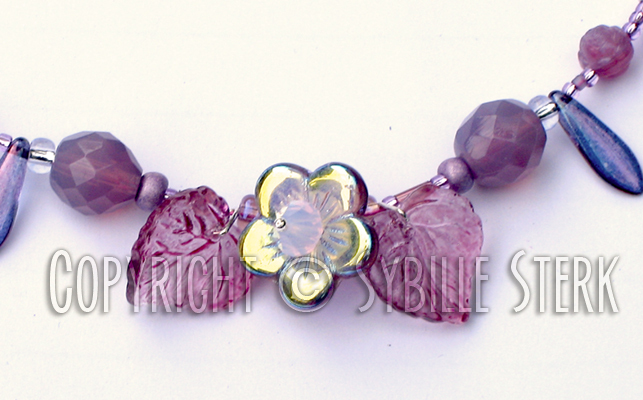 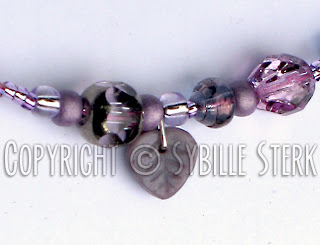 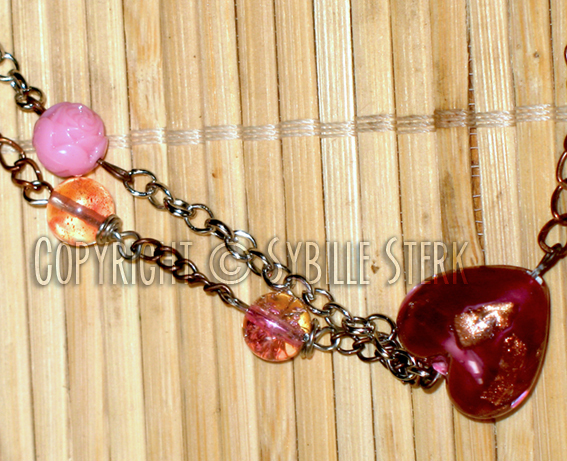 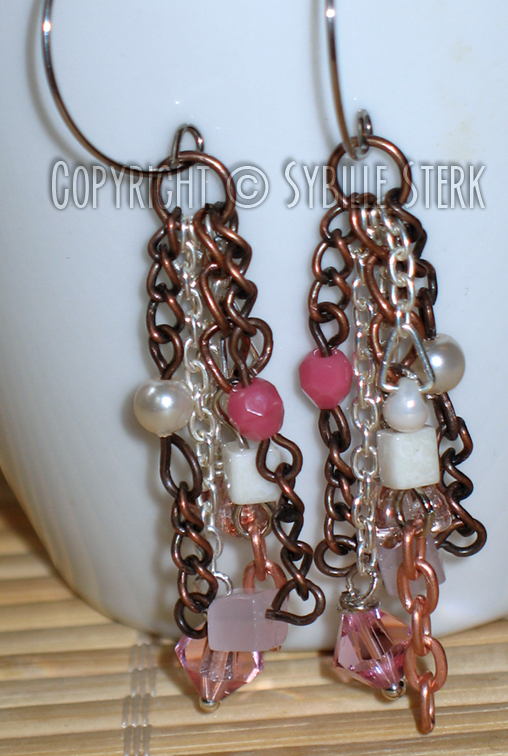 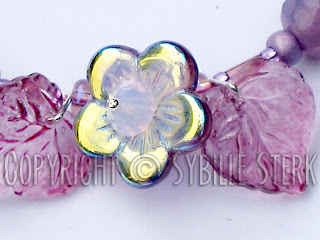 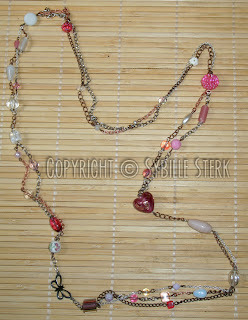 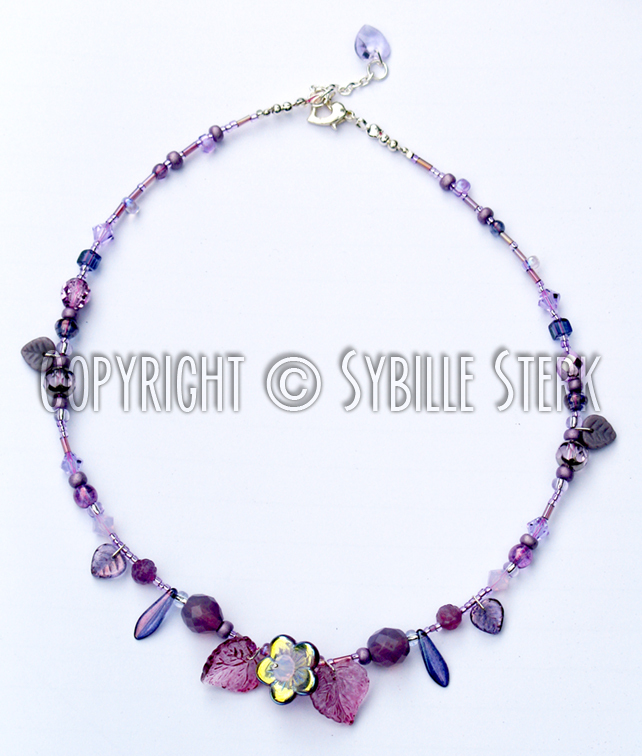 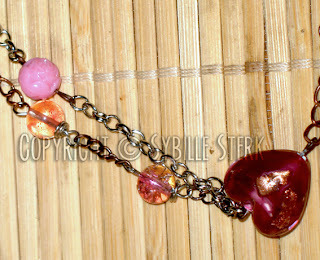 A mix of vintage, Swarovski, Japanese and modern (mostly glass) beads on pink wire. 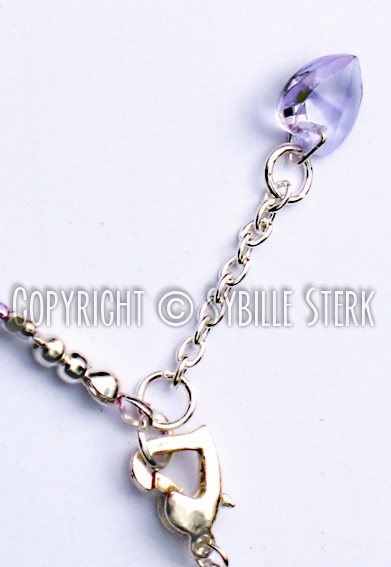 Perfect for that special day. 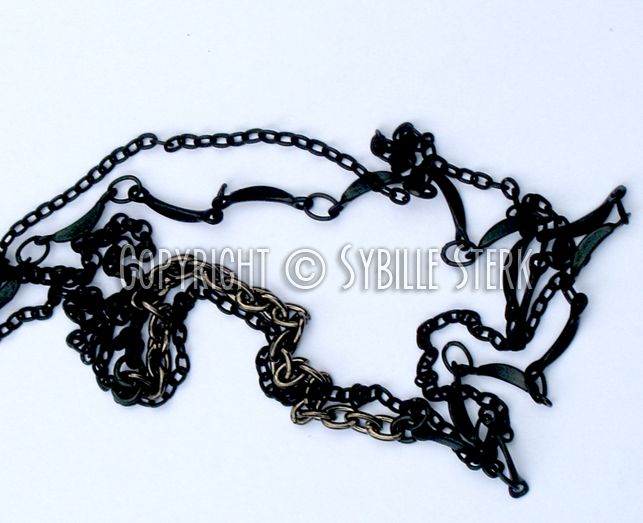 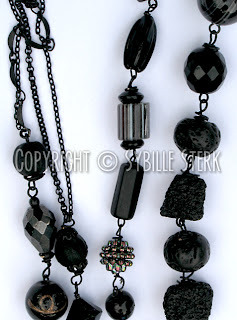 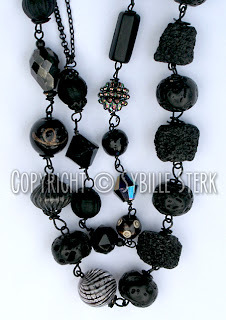 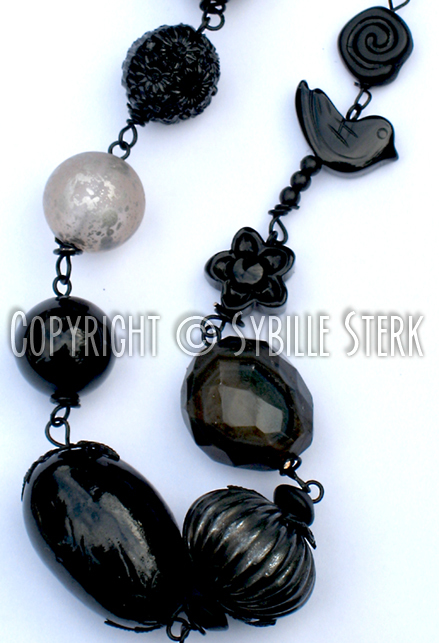 I really fancied a long black necklace with an eclectc mix of beads - vintage, glass, ceramic, bone, plastic, lucite, chalcedony and lava beads on matt black findings with a mix of different chains. 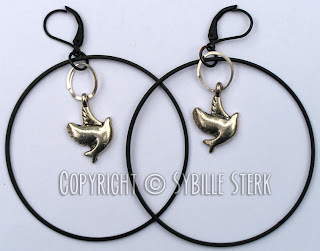 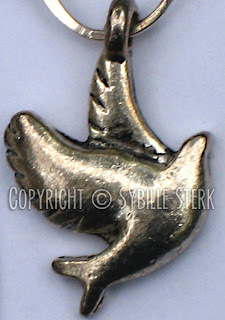 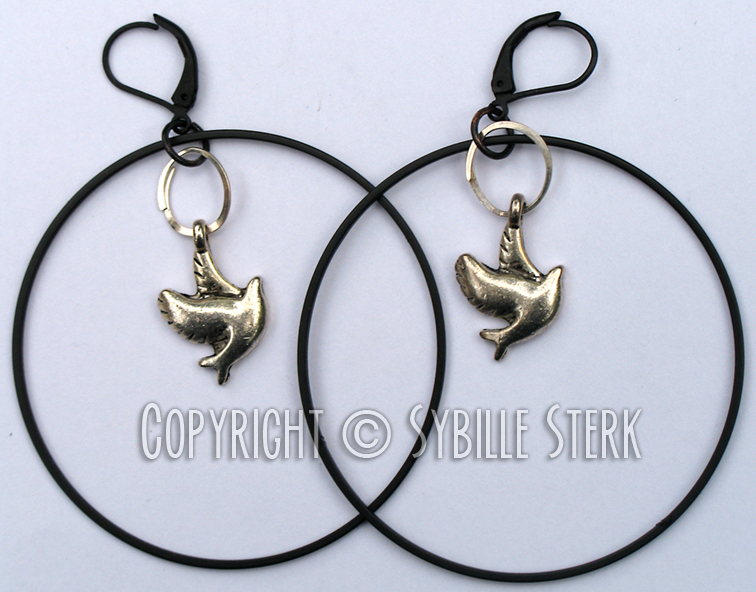 The cutest earrings to make a real statement - silver plated swallows on sterling silver and black matt frosted findings. Illustration to go with my poem of the same name. 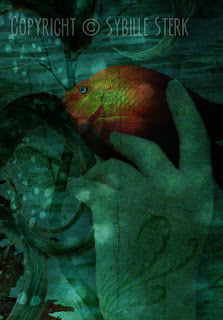 Illustration to accompany my poem Half Life. 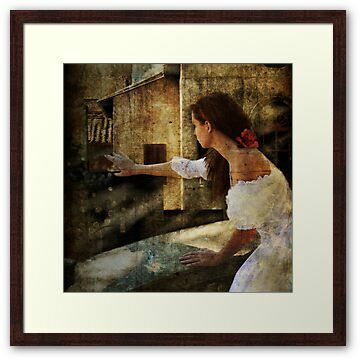 Inspired by Shakespeare's Taming the Shrew. 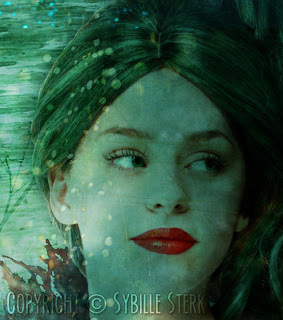 Kate is another of my favourite heroines. 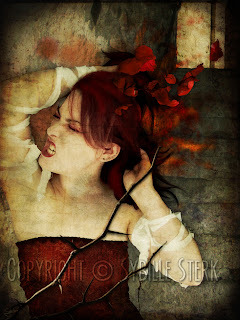 I love her spirit and passion. Take this of me, Kate of my consolation. 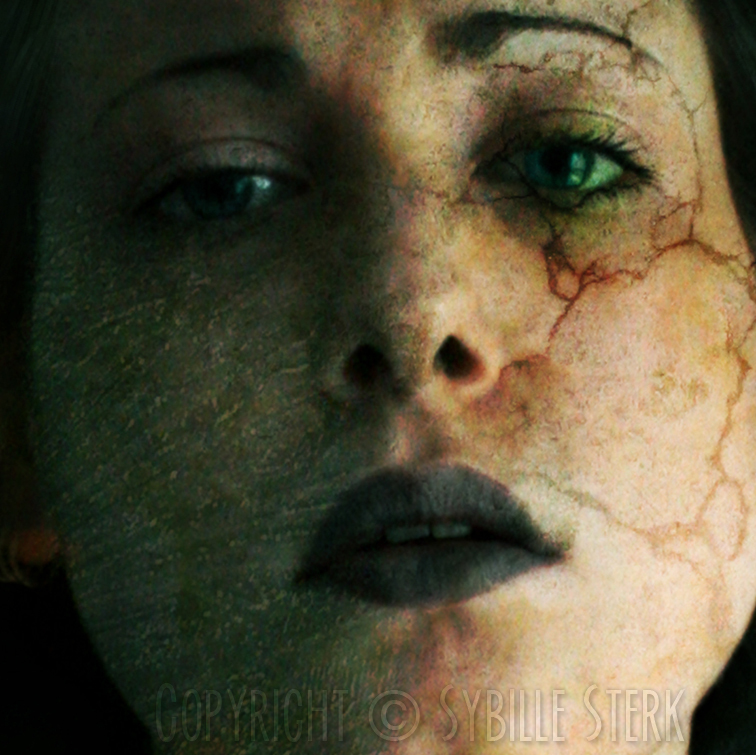 All other images and textures are my own.